Cisco has announced that it has filed a lawsuit in the United States District Court for the Northern District of California against Apple, Inc., seeking to prevent Apple from using the company’s registered iPhone trademark. Earlier in the week, Apple announced their iPhone – a new device that combines a state-of-the-art mobile phone, a widescreen iPod with touch controls, and an Internet communications device. According to Cisco, they obtained the iPhone trademark in 2000 after completing the acquisition of Infogear, which previously owned the mark and sold iPhone products for several years. Infogear’s original filing for the trademark dates to March 20, 1996. Linksys, a division of Cisco, has been shipping a new family of iPhone products since early last year. On Dec. 18, Linksys expanded the iPhone family with additional products. “Today’s iPhone is not tomorrow’s iPhone. The potential for convergence of the home phone, cell phone, work phone and PC is limitless, which is why it is so important for us to protect our brand,” Chandler concluded. 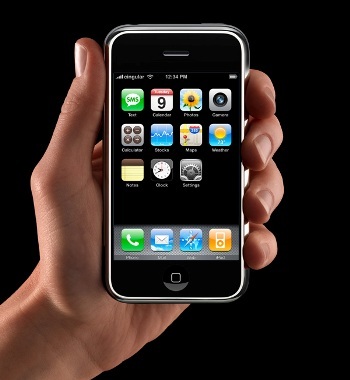 With its lawsuit, Cisco is seeking injunctive relief to prevent Apple from copying Cisco’s iPhone trademark.